Oh Friday, I am so happy to see you! 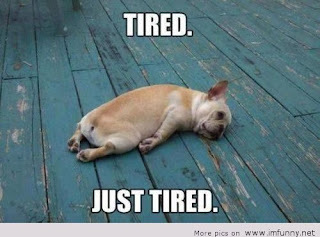 I have had a crazy, busy week at work and feel like I am crawling to the finish line! 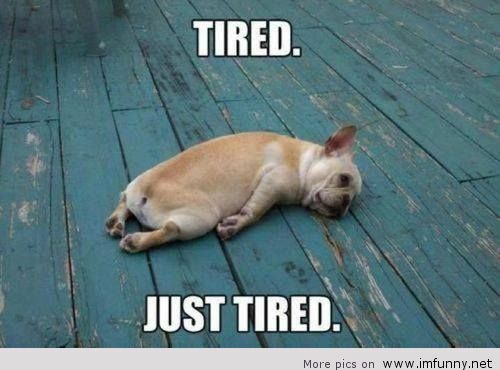 Pretty much how I am feeling. But in spite of this long, crazy week I have a bunch of favorites to share! As always, I am linking up with some of my favorite blogging friends, Andrea, Narci, and Erika to share a few of my Friday Favorites. Just a random assortment of things that made me happy this week! Luke is in the gorilla suit! And on Monday the kids and I took a little visit to the sweet new bakery in town. Lots of outside play! These warm temps and longer days make me so happy! I love Summer and cannot wait for it to be here! The kids have been spending most of their days outside exploring in the creek,playing kickball and riding bikes. Nothing better than dirt covered knees at the end of the day...sign of a day well played! And we have been grilling everything! I shared some fun stuff yesterday about my first 6 months of blogging. 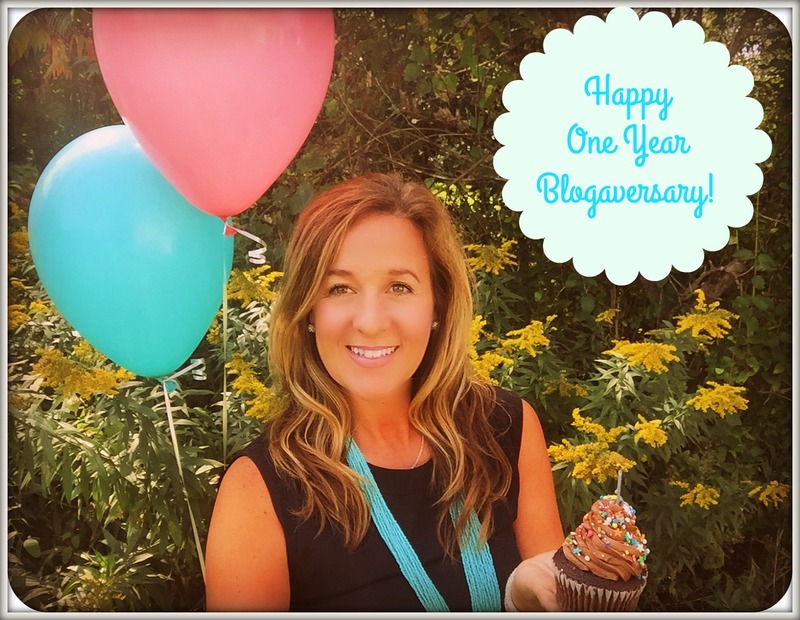 I shared how I started, why I chose to blog and some fun stats! 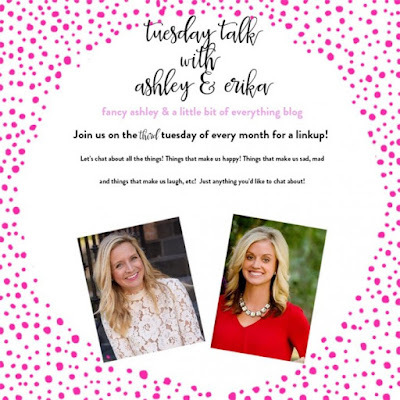 Thursday Thoughts.... Why do I Blog? 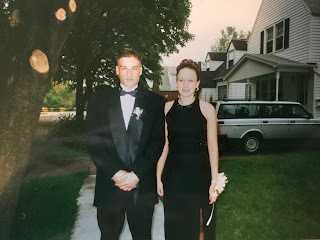 So fun sharing my prom post for Show & Tell Tuesday! Nothing like some sheer black pantyhose and a Jessica McClintock dress! I feel like we need to talk favorite Easter candies as we head into Easter weekend! 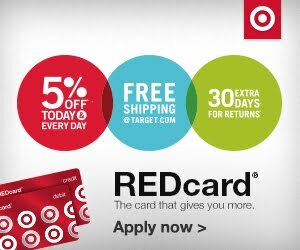 Do you have a favorite??? 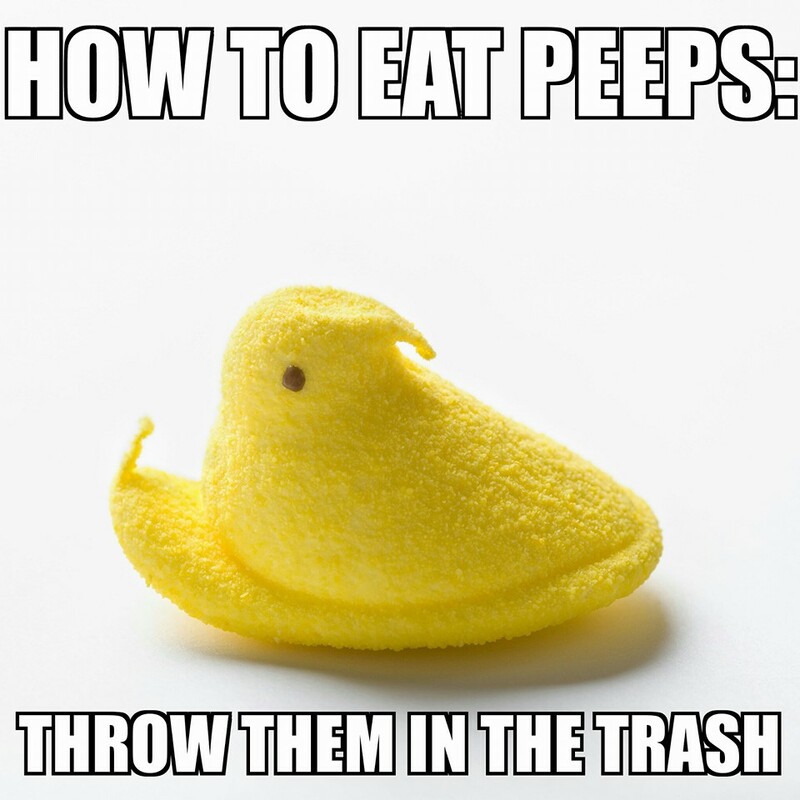 Like do you feel this way about Peeps?? For me....Peeps... not really. 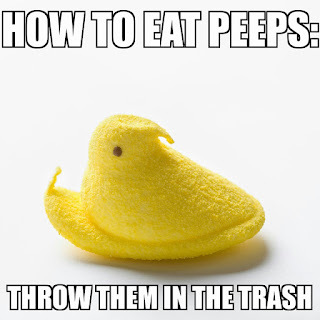 And Cadbury Eggs....yuck. I love just plain old chocolate! Me- Milk chocolate miniatures from the candy shop! And that wraps it up for this week!! We will be busy dying lots of eggs tomorrow, and then attend the Easter Vigil Mass at our Church. Looking forward to finding lots of treats on Easter morning and then hosting brunch for my family. I hope you all have a fun weekend! Happy Easter! See you next week....there's always room for one more at our family table.